The Trump is ending temporary protected status for people from El Salvador, forcing nearly 200,000 to leave when the United States by September 2019 or face deportation. What will happen to El Salvador when the U.S ends the protected status of Salvadoran immigrants? 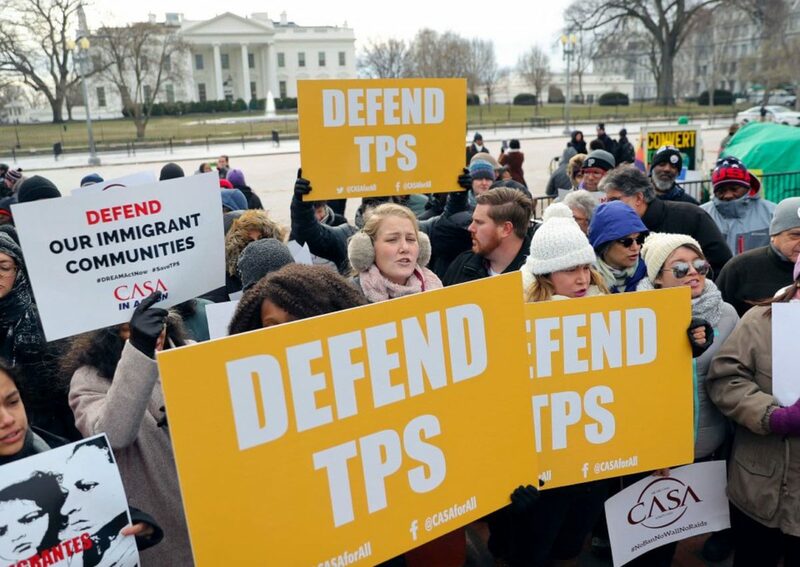 On January this year the Trump administration announced that it will end Temporary Protected Status (TPS) for immigrants from El Salvador. TPS allows an estimated 200,000 Salvadorans to live and work in the United States. Like immigrants around the glove, Salvadorans send home remittances – a portion of their paychecks goes back to their county of origin, usually to help family members. If the TPS program ends in September 2019, as currently planned, there are concerns that a drop in these remittances could result in increased poverty in El Salvador. In 2017, Salvadorans sent back an estimated %5.02 billion, 18.3 percent of the country’s GDP, the third-highest share in Latin America behind Haiti and Honduras, which are also TPS countries. By deporting 200,000 Salvadorans, Trump may be boosting gang recruitment. Salvadorans largely spend these funds on basic needs, along with health and education expenses. With remittances so important to the country’s social and economic life, what are the political ramifications? What are the choices for Salvadorans after TPS ends? Get a free consultation from The Law Offices of Marcin Podskarbi at 800-217-0042 and evaluate your options. H-2 B Visa petitions after 5 days already exceeded cap limits. On Feb. 21, U.S. 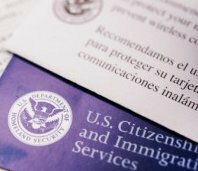 Citizenship and Immigration Services (USCIS) began receiving H-2B Visa petitions cap-subject for the second half of fiscal year 2018. During the first five business days USCIS received approximately 2,700 H-2B cap-subject petitions. Approximately 47,000 workers applied. This is more than the number of H-2B visas available! As a result, USCIS, conducted a lottery on Feb. 28 to randomly select enough petitions to meet the cap. In January, the Department of Labor announced a change to process of issuing labor certifications. As a result, on Feb. 7 USCIS advised need to conduct an H-2B visa lottery for the second half of FY18. USCIS would be maintaining a flexible approach to this issue by ensuring H-2B visas were allocated fairly and would not exceed the cap. H-2B Visa petitioners may continue to request premium processing together with their H-2B petition. Premium processing service for these petitions began on March 1st. If you need additional information about H-2B Visa Cap you can find it on the Cap Count for H-2B Nonimmigrants page. Author podskarbiPosted on 03-01-2018 07-23-2018 Leave a comment on H-2 B Visa petitions after 5 days already exceeded cap limits.